Changing Pathways deliver the Brighter Futures programme for residents living in Thurrock. This is an 8-week therapeutic one to one programme for adults with children. During the programme, women are empowered to address the issues affecting them and their children. As well as exploring the emotional impact of abuse on them and their children, the programme also provides an opportunity to develop/build on positive parenting, building resilience and emotional well-being after domestic abuse. The sessions are confidential unless there is a safeguarding issue. In addition to the one to one programme Brighter Futures has a Freephone telephone number, SMS text and web based (instant messaging and email) details below. 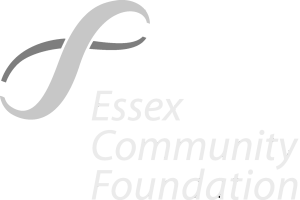 Once a month Brighter Futures will facilitate awareness raising sessions in Thurrock.